So you have recently become a fellow of Australia and New Zealands College of Anaesthetists (ANZCA). First of all, a huge congratulations are in order. We all know how much time and effort goes into completing this training course. There are many hurdles along the way, and the eventual success should not be taken for granted. You are now in the position to take control of your employment and start to shape your own future. 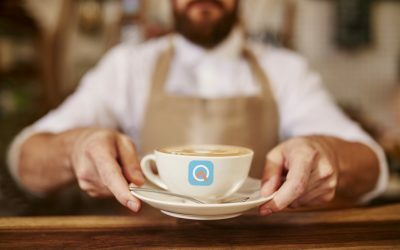 You may well have an interest in the private sector, but are not sure how to get started. Finding private surgical lists does not always come easily. If you have surgical colleagues from University, then approaching them is certainly a good starting point. 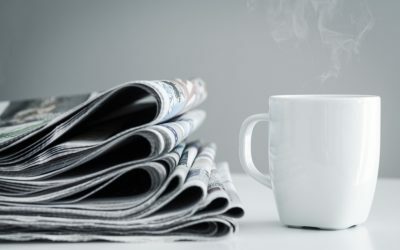 You may see some of your more senior anaesthetic colleagues who have very full ‘books’ and have developed great relationships with surgeons over time. While it may feel natural to automatically compare yourself to these colleagues, that is not fair on you. This comparison does not take into account the ground work and time spent building relationships with surgeons. 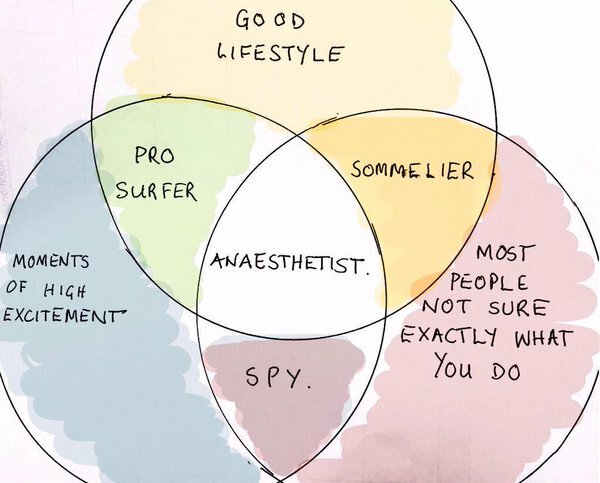 A great anaesthetic and surgical match is a very powerful relationship, and one that all Anaesthetists and Surgeon’s hope to develop over time. When you are first starting out, being readily available for adhoc private surgical lists, and cases after-hours is a great way to meet Surgeons. You will find that newly qualified surgeons are often involved in these type of cases. Helping out with these ‘emergency’ style cases often leads to more regular private surgical lists in the future. 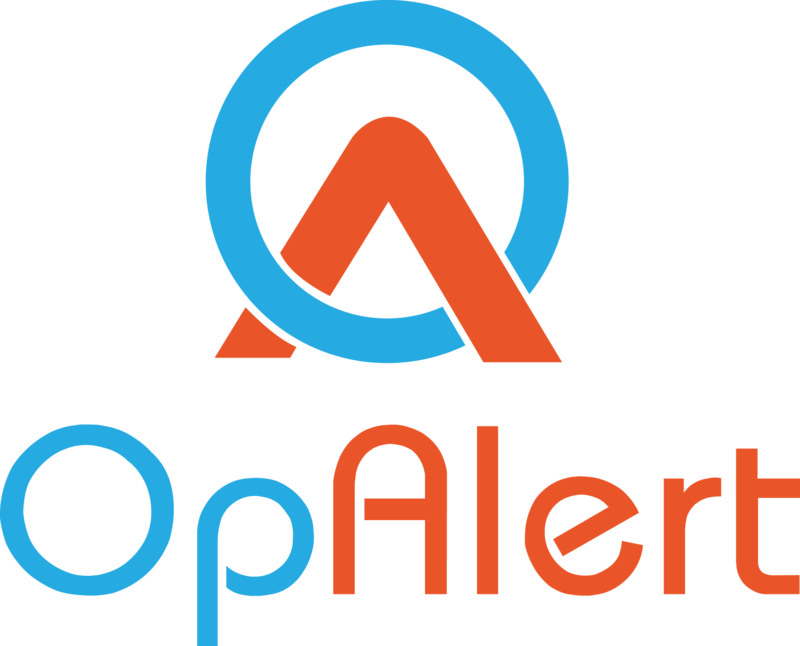 OpAlert was created to help bring together private Surgeons with private anaesthetists. We look forward to meeting you all at the upcoming ANZCA conference in Brisbane, and continuing to make the transition from Anaesthetic Registrar to Anaesthetic Consultant as smooth as possible. 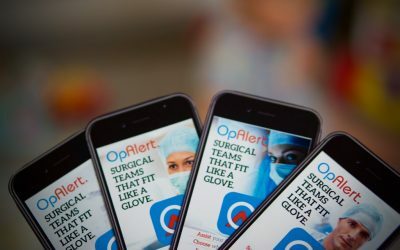 OpAlert is going live in 3 weeks and we want to celebrate!